What a busy year it has been, with half of the year already gone it is time again for HomeMasters inspection of the month (May 16). This article will cover some of the things to look for when buying a new home. 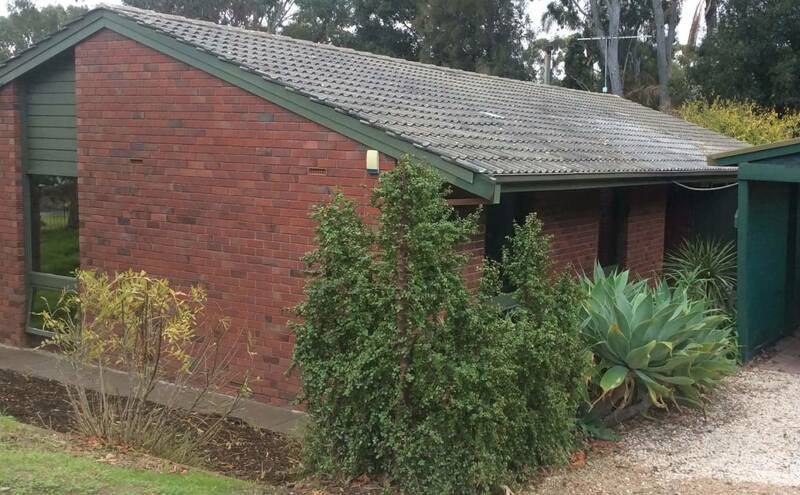 Our inspection of the month of May goes to a property located in Flagstaff Hill. All of our inspectors are trained professionals and have a keen eye for detail. Some of the problems that can be found with a home can be quite serious and costly to rectify, some problems with homes are simple to rectify. For example have a look at the picture below. 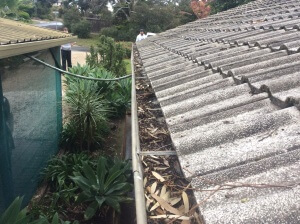 This was detected on a Pre-Purchase Building and Pest Inspection carried out in Flagstaff Hill, Adelaide by HomeMasters. To the untrained eye, you may notice that it is supported by pavers and inadequately fixed back to the wall. To the trained eye, you will notice that it is stormwater leading into a sewer pipe which is considered illegal. Sewer is not designed to deal with what storm water will put into the pipes. Although this is quite a serious issue it can be easily overcome by re-routing the down pipe elsewhere. By doing this however you may cause an alternative building issue. 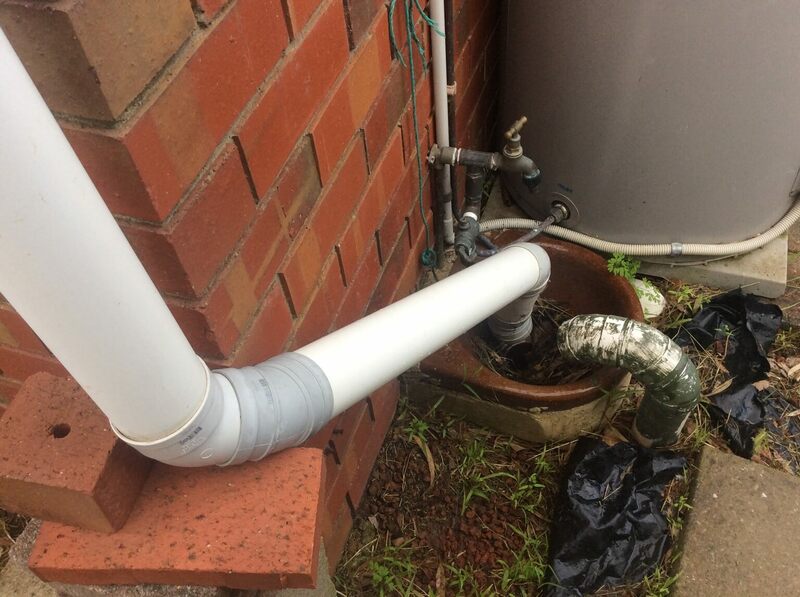 When storm water pipes are not connected to the street and splash water next to a home, a combination of issues can arise. Excessive moisture around the wall of the home can lead to attracting termites, structural issues as well as promoting damp into the walls. Certainly an issue you would want to know about prior to purchasing your next home. Drainage to the home is extremely important and one area of the home you can’t check is the internal condition of guttering. Inadequate guttering leads to excessive moisture around the home, early deterioration of the materials, rot to fascias and even water back filling into the eaves lining or the home. 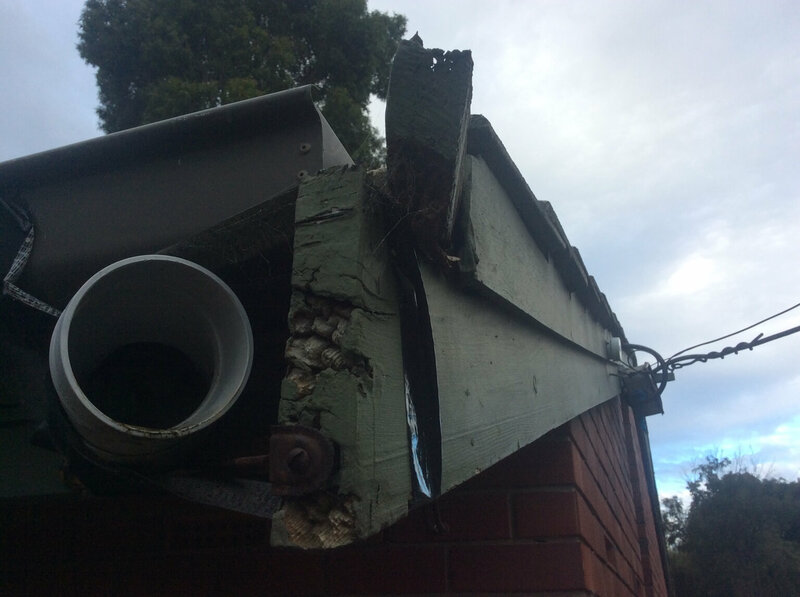 These gutters externally appeared in good condition from ground level but have a look inside at what our inspectors see. As you can see they are full of debris and haven’t been well looked after. Regular cleaning of the gutters is imperative to help prevent early replacement. The other concern is the levels of the guttering may be inadequate and not draining water away effectively. Another cost to be considered when buying your next home. There are many factors to consider when purchasing your next home. If you have any questions. Make sure you give HomeMasters a call on (08) 8326 8885. They love to help. We cover Flagstaff Hill as well as other areas of Adelaide.